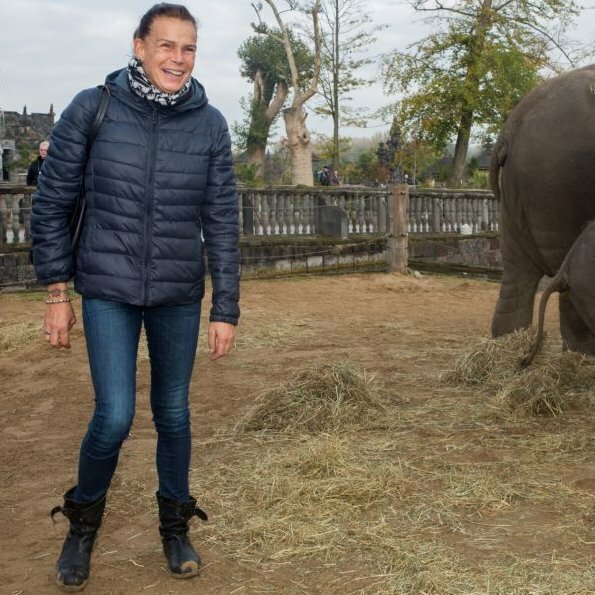 Princess Stephanie of Monaco visited Pairi Daiza (formerly Paradisio) in Brugelette in the province of Hainaut, Belgium. 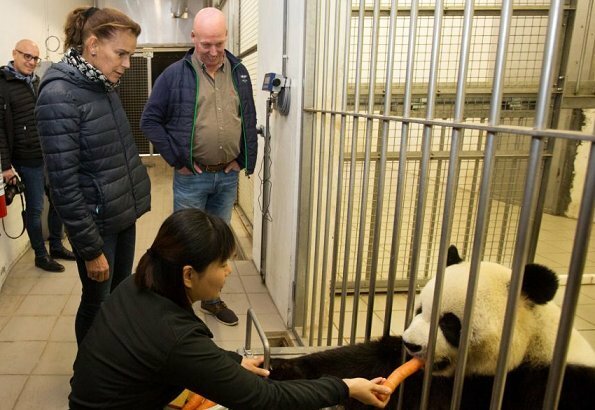 The princess became the godmother of the baby elephant "Ta Wan" who was born in the zoo Pairi Daiza. 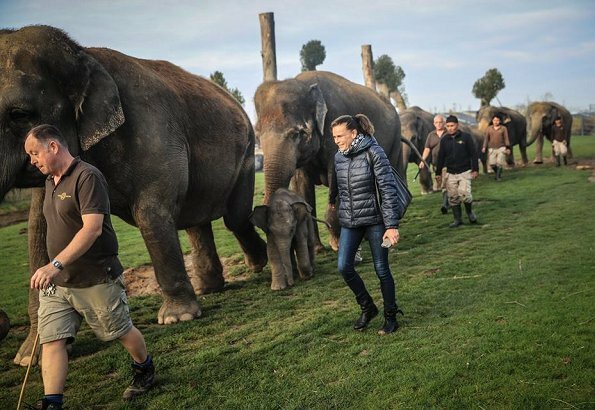 Pairi Daiza and the Pairi Daiza Foundation have taken in elephants from circuses and other zoos. 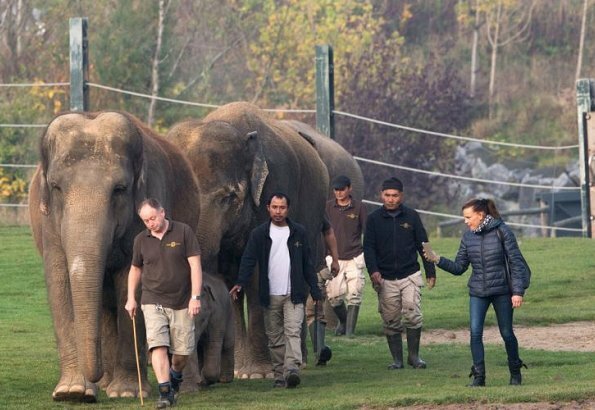 Together 18 elephants (15 Asian elephants and 3 African elephants) form the largest group in EU. She has a very special soul, beautiful. Not recognized by many. raiha leonor ik ben het helemaal eens met uw !!!! Princess Stephanie looks so happy in these photos.